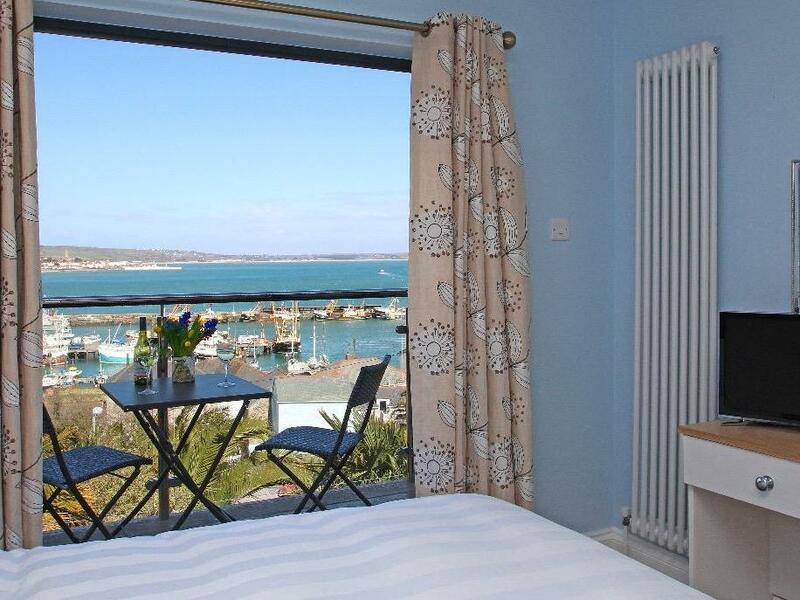 Rose Villa in Newlyn is set near the beach in Cornwall, a holiday property that sleeps 6 individuals with 3 bedrooms. 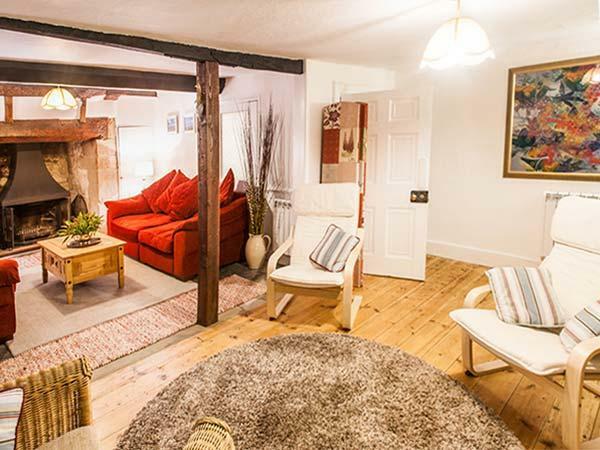 Superb for a holiday by the coast, Rose Villa is a home near the coast and Rose Villa has Wifi. 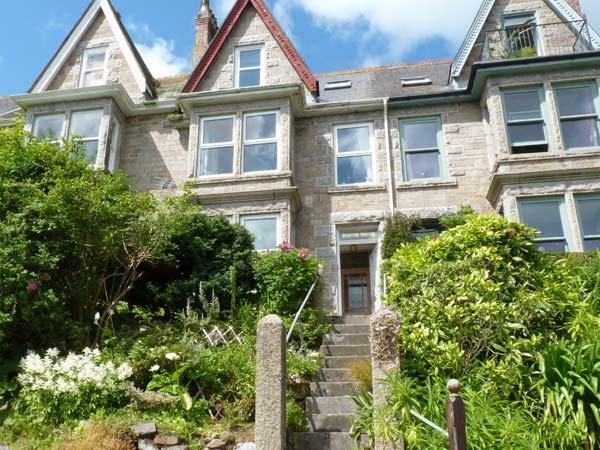 Westcliff is a holiday property on the coast in Newlyn, excellent for a beach holiday. 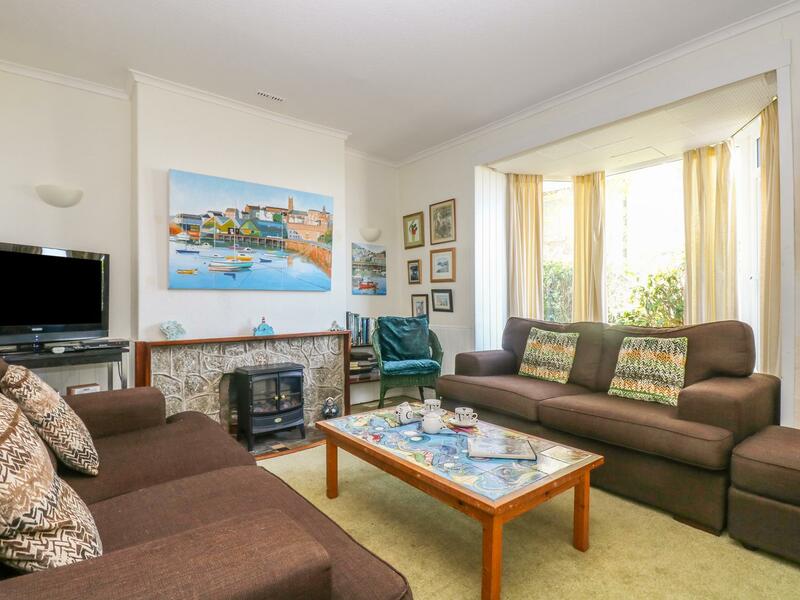 Westcliff caters for 6 and has 3 bedrooms and is pefect for taking a break near the beach, Westcliff also accepts pets. 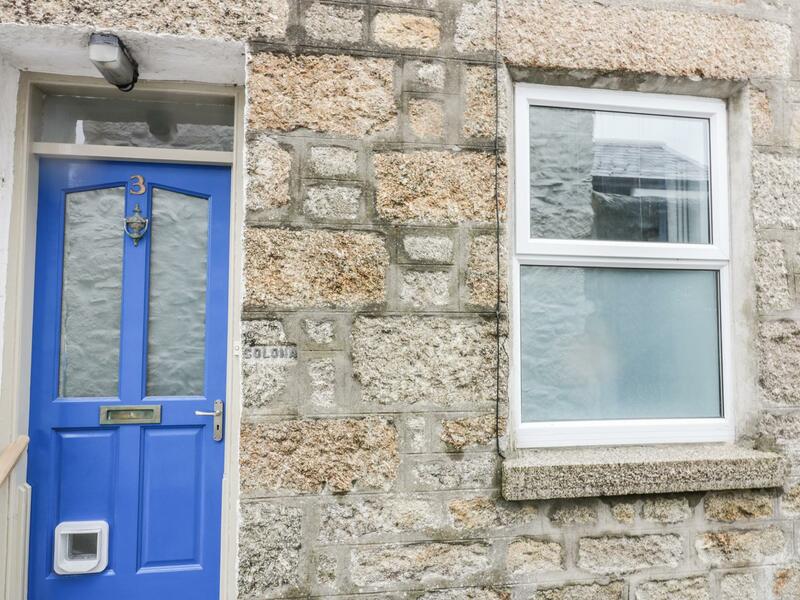 4 Tolcarne Terrace is a snug cottage in Newlyn, a charming holiday let sleeping 2 people in Cornwall. 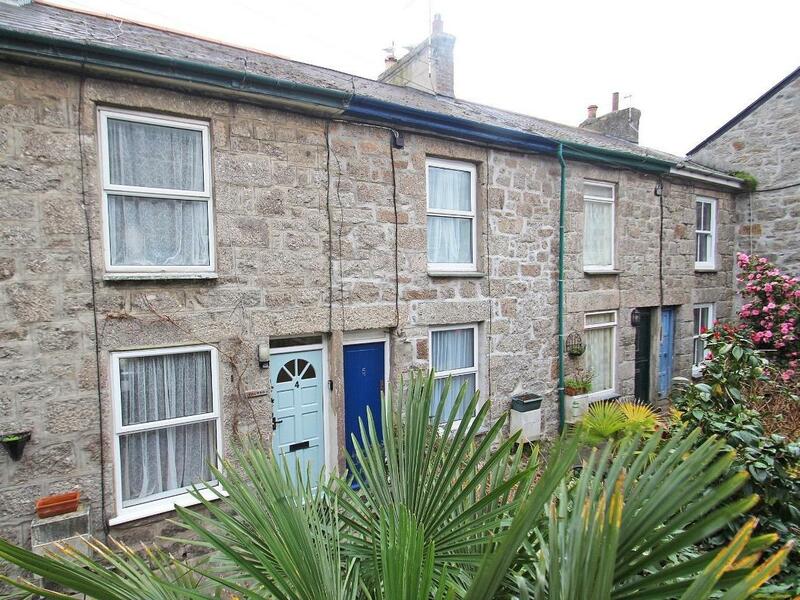 Myrtle Cottage, 21 Florence Place is a self catering holiday home, near the beach in Newlyn, good for a beach holiday. 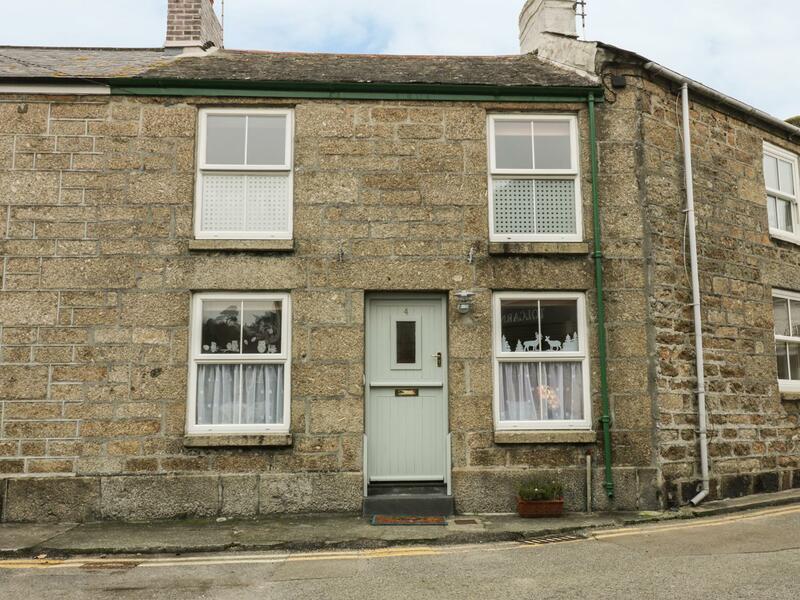 Myrtle Cottage, 21 Florence Place accommodates 4 and has 2 bedrooms and is outstanding for a fun family holiday by the beach, Myrtle Cottage, 21 Florence Place also accepts pets. 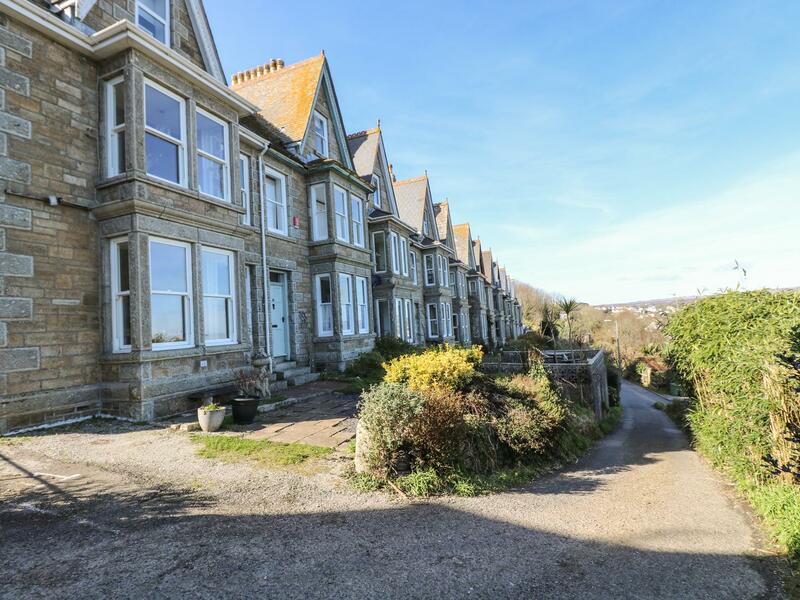 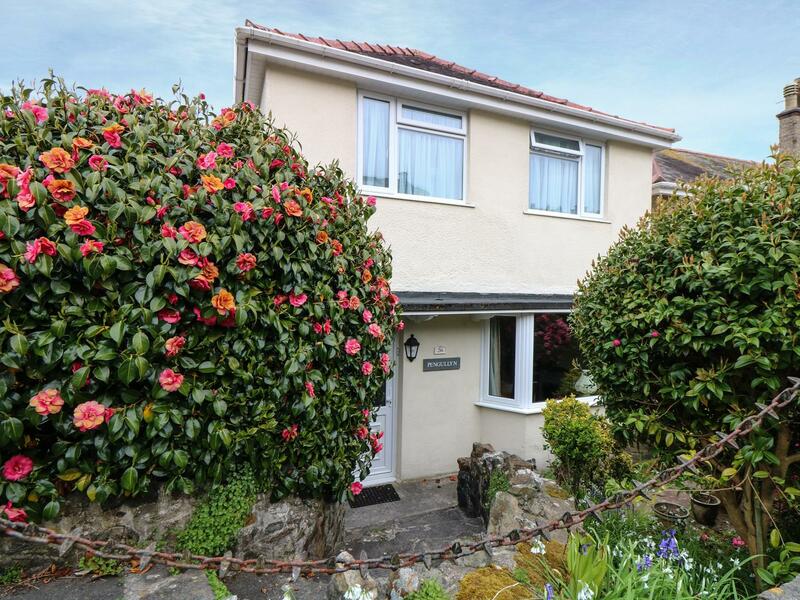 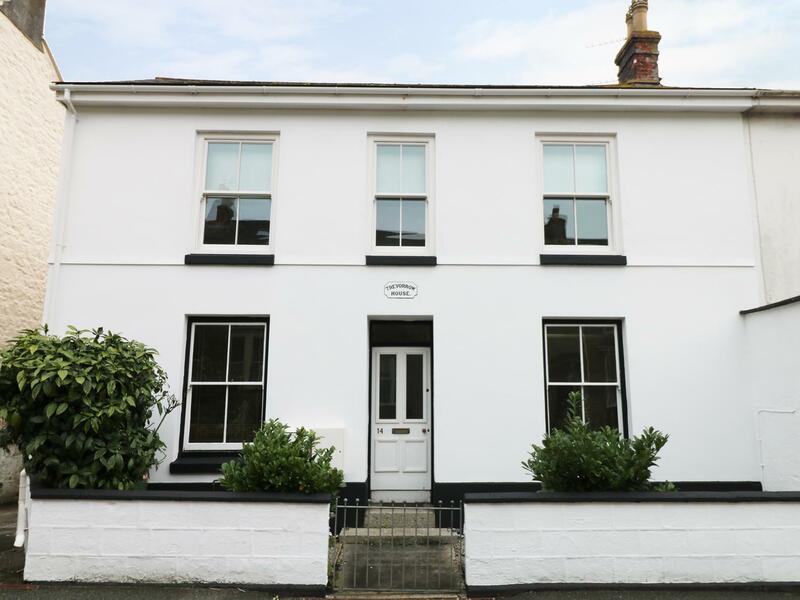 A self catering property that is outstanding for a family break and fun in the sea, 3 Florence Place in Cornwall sleeps 4 individuals and is a 3 bedroom property for seaside holidays in Newlyn and with pictures and information here. 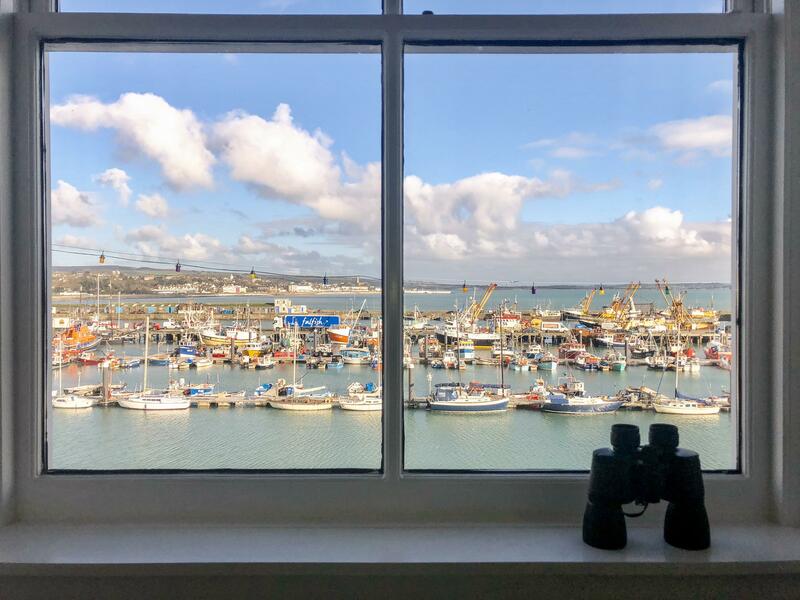 Trevorrow House in Newlyn is situated on the coast in Cornwall, a self catering holiday home, suitable for 5 individuals with 3 bedrooms. 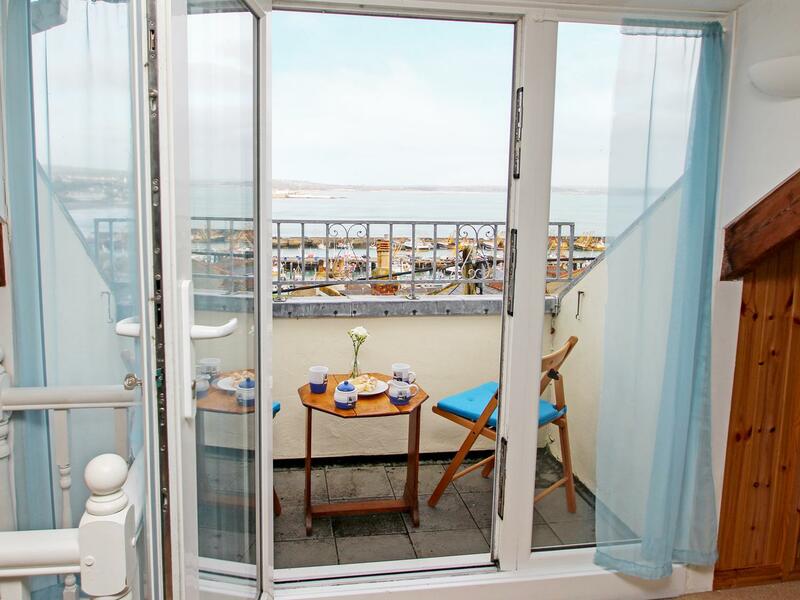 Excellent for a beach holiday, Trevorrow House is a home by the seaside and Trevorrow House comes with Wifi. 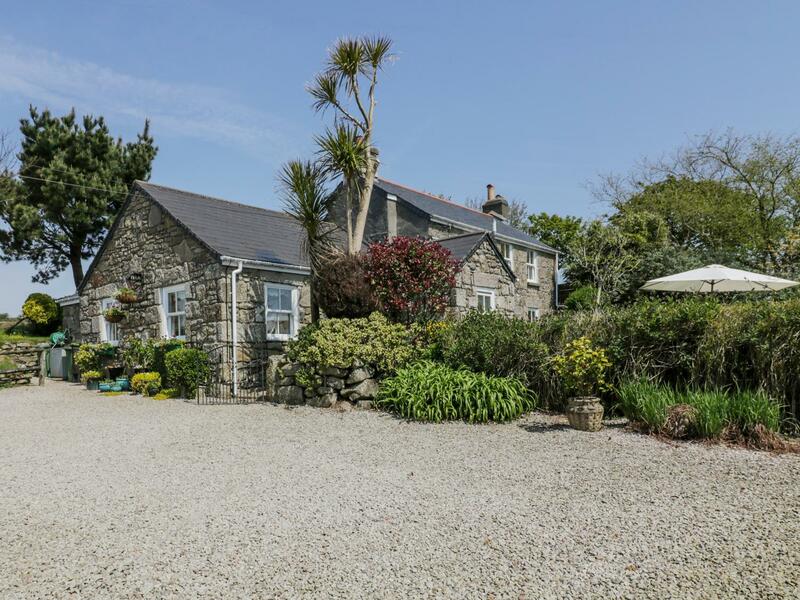 Anjarden Byre in Newlyn is a dogs welcome holiday property in Cornwall, receives dogs and welcomes 4 individuals. 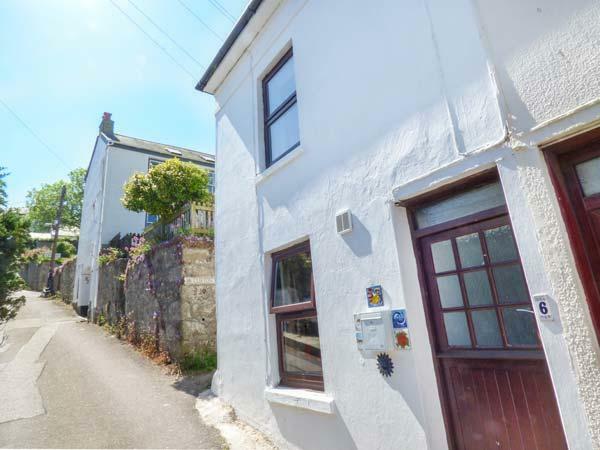 Having 2 bedrooms and 2 bathrooms, also is non smoking and you can read reviews and details for this pets welcome cottage in Newlyn here. 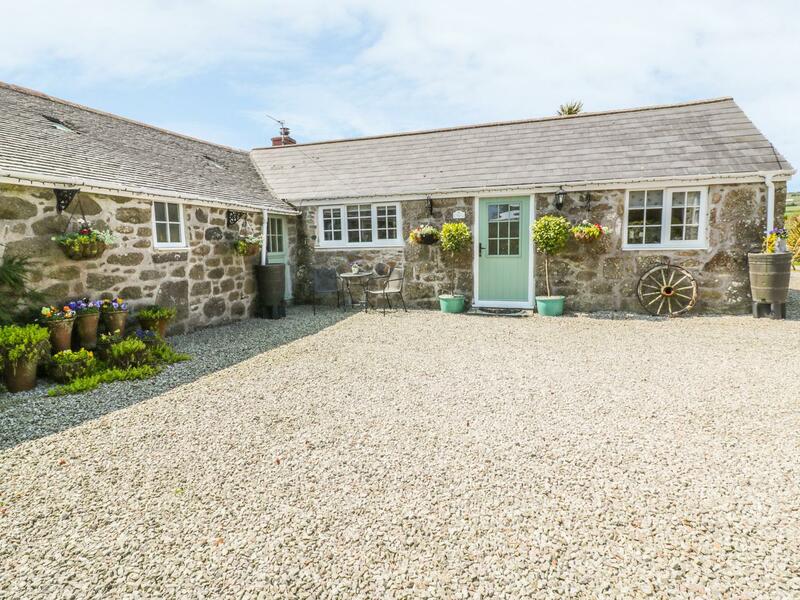 A 3 bedroomed self catering property in Newlyn, Anjarden Farmhouse is non smoking and is not achild friendly self catering holiday home, find reviews and images for Anjarden Farmhouse here. 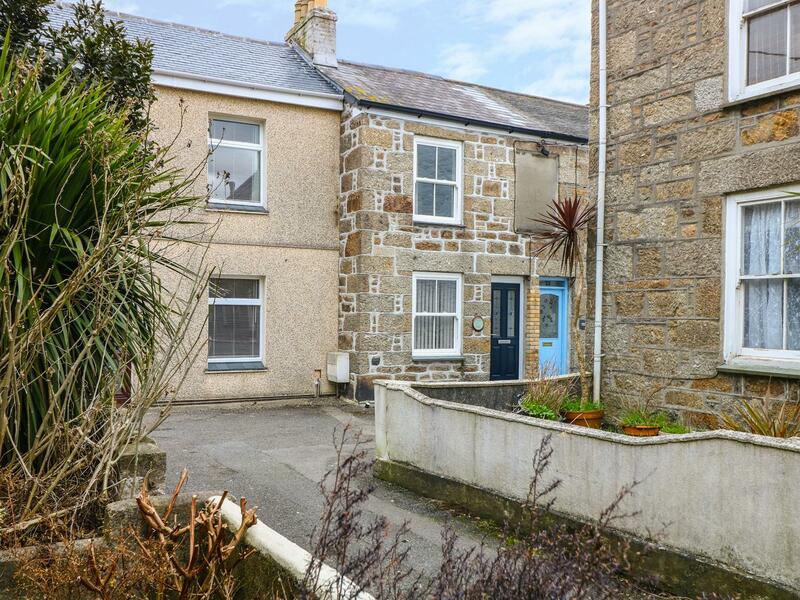 Pengullyn in Newlyn is situated near the coast in Cornwall, a self catering cottage suitable for 6 individuals with 3 bedrooms. 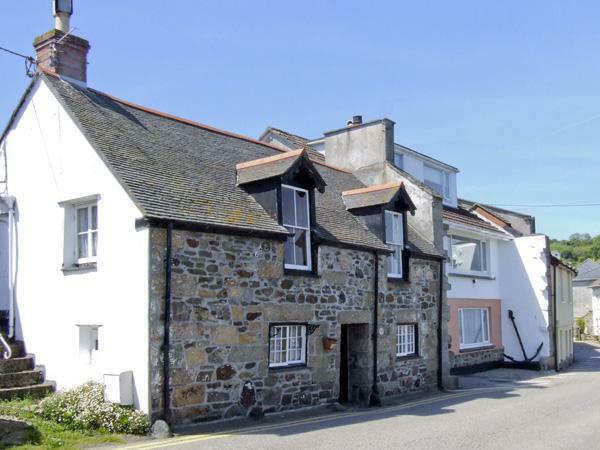 Good for a holiday on the coast, Pengullyn is a holiday home by the seaside and Pengullyn has internet access.